Cognitive Behavior Therapy is often used when addressing many of the above-listed issues. Simply put, this involves identifying the thoughts and behaviors that are causing problems for an individual, and then replacing them with healthier, more adaptive ways of thinking and behaving. However, Dr. Custrini does not rigidly adhere to any one theoretical approach. Because each person is unique, he will attempt to match the approach to the person and not vice versa. In some cases, family therapy may the the treatment method of choice even though the identified client may be seen as the one who is showing problematic behaviors or symptoms. 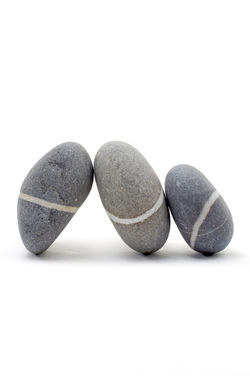 In still others, a combined approach (i.e., both individual and family therapy) may be used. At times, psychological testing may be recommended to gain additional insight into certain presenting issues. This is certainly the case when academic problems are a primary concern. Undiagnosed learning difficulties can have a significant and damaging effect on an individual's performance and self-image. There are also personality factors that can be more easily identified through the use of targeted psychological testing.